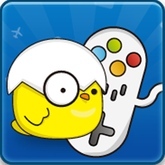 Happy Chick is one of the most famous and powerful emulators that brings the real all-in-one experience supporting all platforms you need. PS1, PSP, N64 formats don't load up. PS1, PSP, N64 have no ‘Game Category’ listings. ‘Virtual Chick Style controller’ on GBC and GBA formats should be optional, NOT default setting. ’VCS’ has no vibration, regardless of Vibration Setting. WSC, Arcade, FC, SFC, MAME no controller format adjust. Haptic Vibration for only NDS, GBA, GBC formats. GBA and GBC open to a blank screen when ‘Intro Animation’ is set to On. Arcade, game language described as ‘EN’ but instructions appear in another. Some Arcade games have only PC downloading. 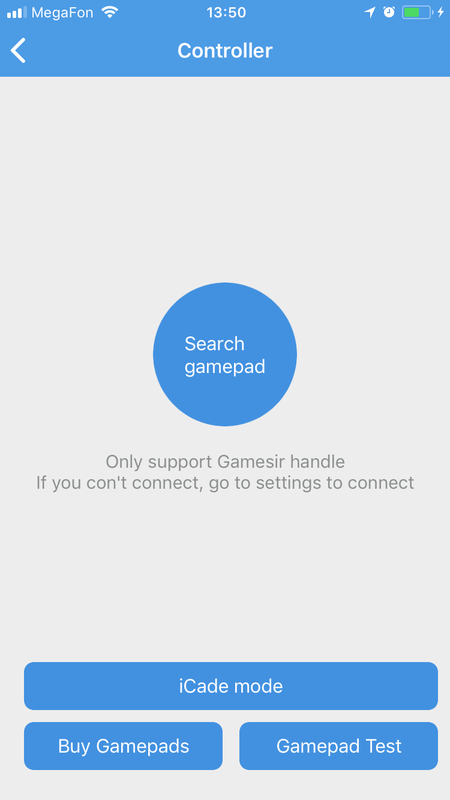 NDS, Start Button cannot be moved. FC, not sure if ‘sticky control’ does anything. 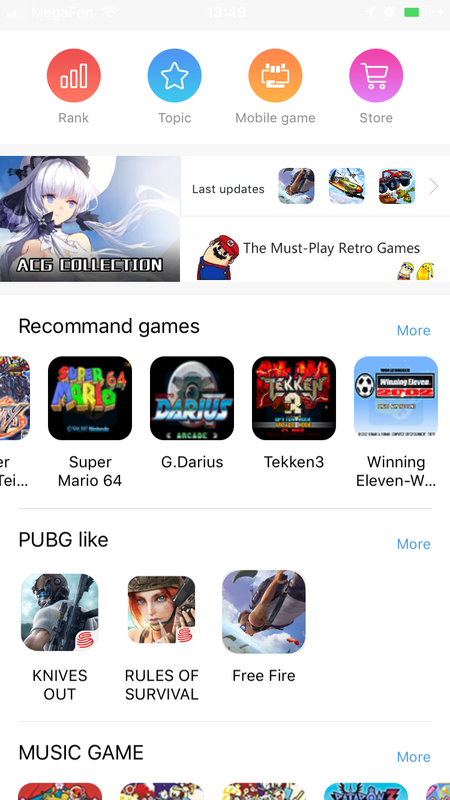 Some iOS games send you to the App Store for purchase? (See ‘Thirteen Souls’). For MD games, used the ‘switch vertical’ setting and buttons went off screen so had to force close to refit, then set back to horizontal and then to ‘recover’ buttons manually. Updated at: Oct. 15, 2018, 8:47 p.m.